« Rockville Day Care Association, Inc.
Curriculum: Our curriculum is designed to promote social and emotional growth with an emphasis on the development of positive self esteem. 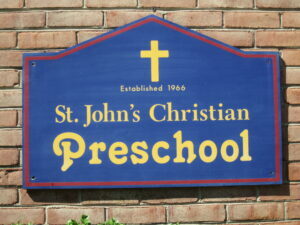 St. John’s Christian Preschool believes that children learn best through play. Activities are centered around weekly themes and often include special visitors, trips, dress up days and related snacks. Our curriculum is designed to promote both social and emotional growth with an emphasis on the development of positive self esteem. To meet these goals children are exposed to a variety of academic readiness activities through active discovery and guided learning. The children’s spiritual growth is nurtured through weekly Bible stories and Christian attitude lessons as well as a weekly chapel led by Pastor. 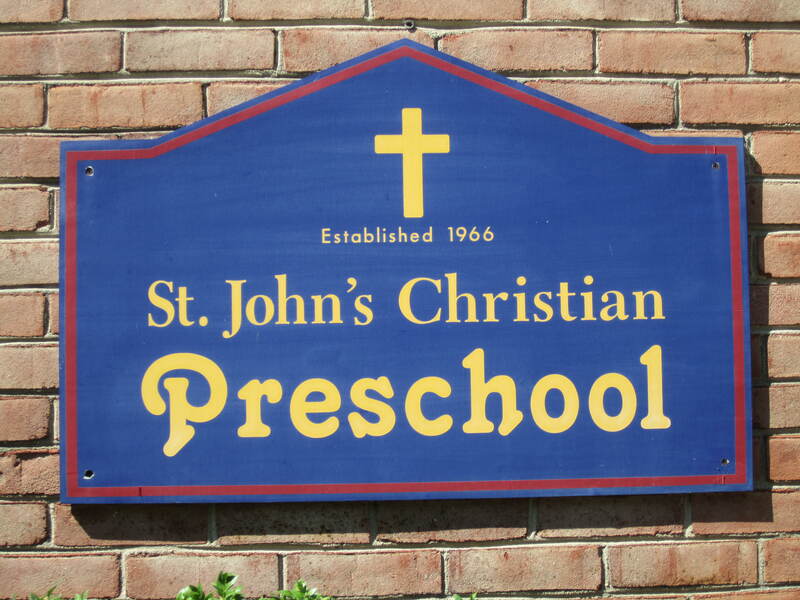 At St. John’s Christian Preschool, children learn that they are A CHILD OF GOD! Enrichment offerings: Weekly Music with Music teacher and weekly Chapel with Pastor. Minimum enrollment age: The child needs to be of the class age by Sept. 1st.